Corte dei Greci Resort & SPA is a quality holiday village, with no excess and accessible to families as well. We offer you “sustainable” rates to enjoy your holiday in Calabria, surrounded by beauty, comfort and relaxation. 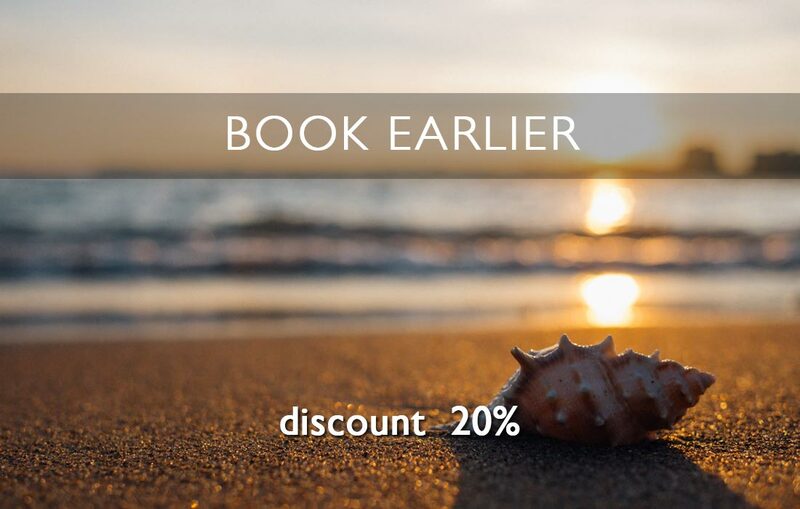 * Early Booking Offer: the discounts applied may vary according to availability. 100 % discount for 3rd bed per room for children 3/12 anni (excluding period 10/08-24/08 where the discount applied is 80%). 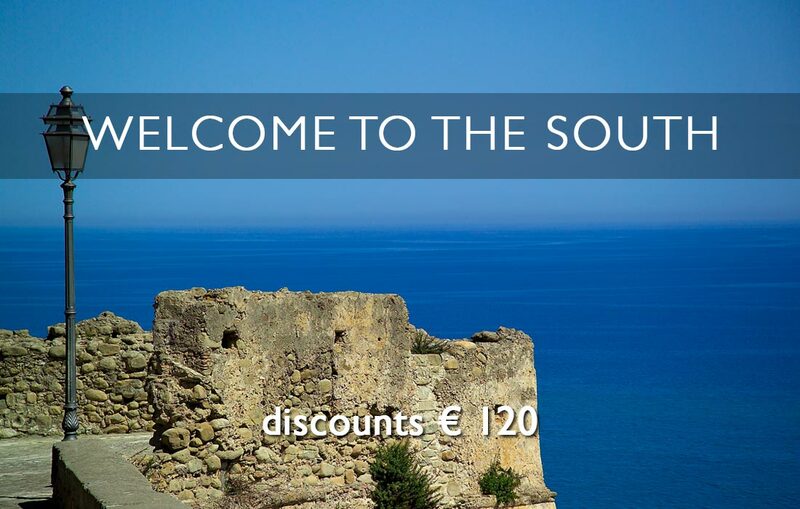 Rates do not include the Tourist Tax of the Municipality of Cariati of €2/daily per person. It will be paid directly on place. Under 12 years old / tourist tax free. Tourist tax fee will be charged for a maximum of 7 days-stay. Your stay begins on Saturday at 5 p.m. and ends on Saturday at 10 a.m. (breakfast included). 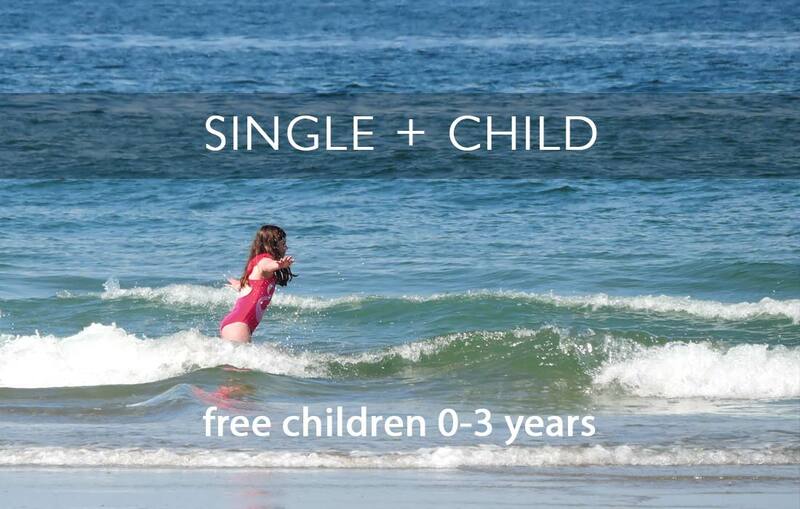 Children 0/3 anni (not turned): free if sleeping in bed with parents or in own cradle; cradle upon request with € 35 surcharge per week; meals and drinks off buffet on request at an additional cost. If a single adult room is charged, a single surcharge supplement will be applied. 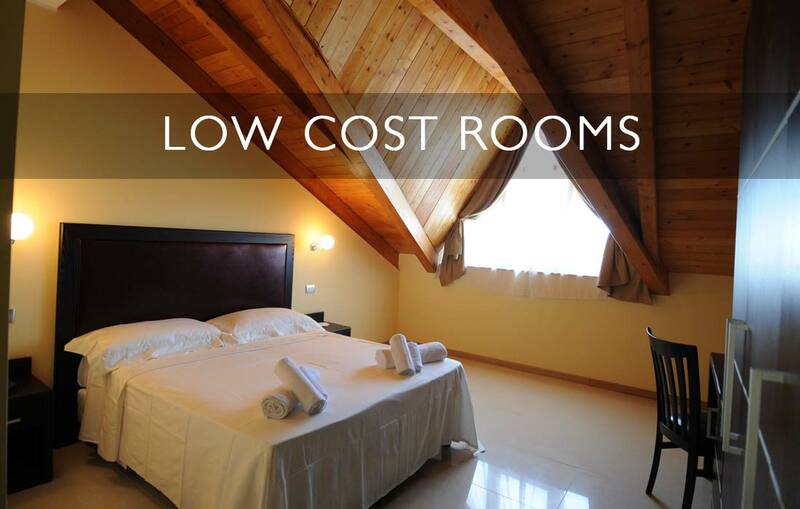 Comfort rooms at Hotel ZEUS: 10% supplement . Availability of double rooms at Hotel GIUNONE (2 rooms with unique bathroom: minimum 3 full rates and possible 5th bed with 50% reduction as per the price list. Availability of interconnecting rooms at Hotel ZEUS upon request (two rooms, each with own bathroom). Adults 35 € per week – Children 4/12 anni 30 € per week. It includes: daytime and evening entertainment with games, races, tournaments, water gymnastics, aerobics, tennis and swimming lessons, shows, cabaret, piano bar, mini club 4/12 years at set times, use of swimming pool, tennis court, archery. 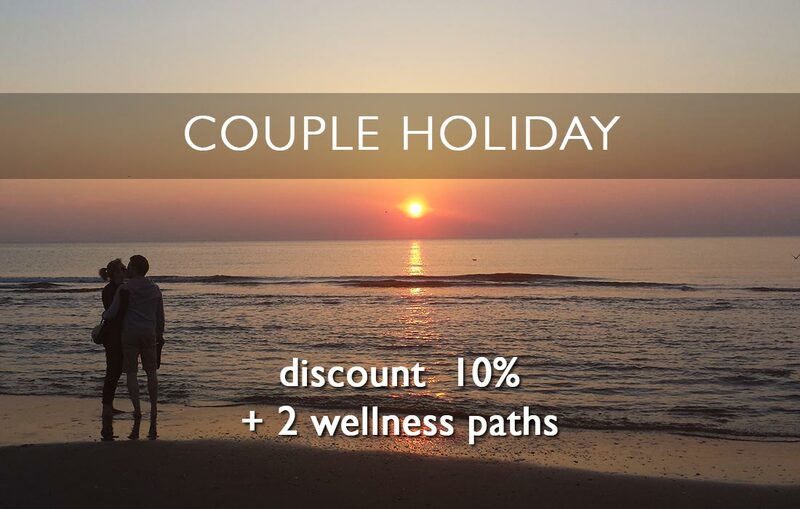 Moreover it includes beach service with 1 sunshade, 1 bed and 1 deckchairs per room. Small pets accepted on request at the booking, excluding common areas, on the leash where is on the beach, € 50 surcharge for final room sanization. Apartments with doghouse and garden available at 20 meter from Zeus hotel. first row supplement of € 70,00 per week, second row € 60,00. Supplement to be paid directly. It’s understood children years are not turned at the beginning of the stay. It is compulsory to provide documents stating the date of birth for those who enjoy discounts, otherwise the structure will apply the discount of the upper age range. In case of late arrival or holiday’s early interruption, the full amount of the booked stay will be charged. Name changing: we apply the rate in force at the time the changing request has been applied for. Accommodation at Hotel Zeus may change upon availabiltiy among standard ground floor, standard first floor or standard attic floor. Late Check-out: up to 14:00 subject to availability. Price €10 per person from 4 years. Cancellation penalty: from 29 days to 15 days before departure, 30% of the amount due; from 14 days 9 days before departure, 50% of the amount due; from 8 days at 4 days before departure 75% of the amount due; from 3 days on the day of departure 100% of the amount due.